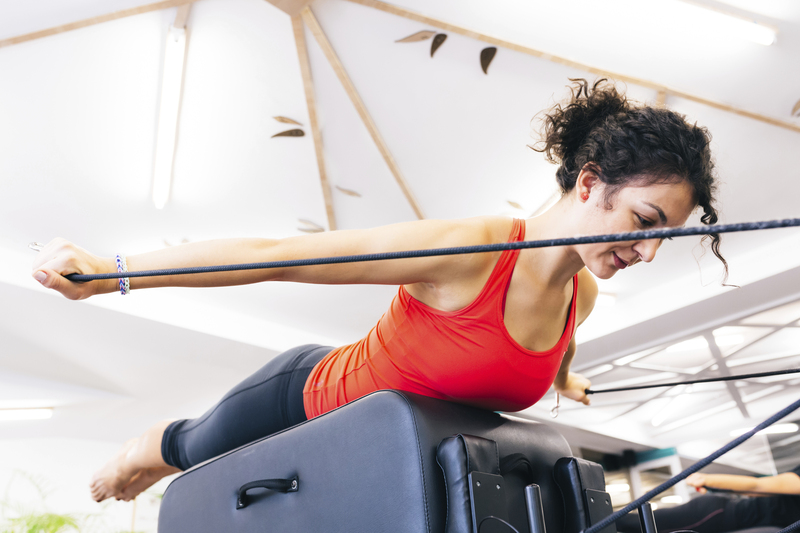 Experience a 55 minute full body posture focused workout, utilizing the revolutionary CoreAlign machine, Pilates reformer, Wunda Chair, MOTR, Spine Corrector, and other posture apparatus. Sessions are conducted in the VerticAlign studio, located in Ladera Ranch, California. Each workout is designed to work the whole body, with an emphasis on the posterior chain posture muscles such as the midback, lowerback, glutes and hamstrings. Both private and group sessions last 55 minutes in length. 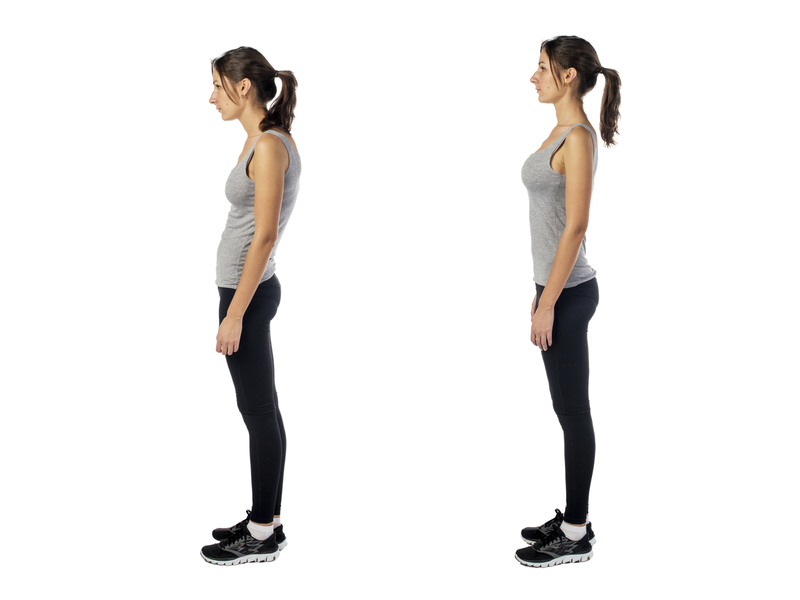 All in studio clients will receive homework exercises and stretches based on any postural misalignment discovered during their posture Pilates sessions. In studio clients wishing to receive daily emails and coaching for their homework stretches can do so for the low monthly fee of $19/month. Private sessions scheduled at your own convenience. Available times are Monday through Friday from 7am to 2pm.